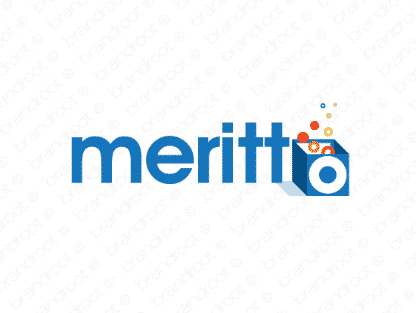 Brand meritto is for sale on Brandroot.com! A strong, confident name based on merit, suggestive of high quality, value, and worth. Ideal for a company whose skills and abilities will lead them to distinction and excellence. You will have full ownership and rights to Meritto.com. One of our professional Brandroot representatives will contact you and walk you through the entire transfer process.